We’ve established that Walt Disney World is huge, that is as a whole. But each theme park is also large, with lots of walking involved – several miles a day, easily! On a holiday to Walt Disney World you will walk a LOT. You need comfortable shoes (this is not the time to be breaking in those new trainers!) and you need to get some practise in (we start going for long family walks in the weeks and months leading up to our holiday). I can’t tell you which shoes are the best to wear – everyone is so different. I wear Crocs (Olivia or Jayna style), my husband and son wear trainers. I’ve seen guests in all types of shoes. Whichever ones you take, make sure they’re the most well worn in and comfortable shoes you own! And take plasters for blisters, because you may well get them, even with all of your preparation! Florida is called the Sunshine State. During the summer months, it is very hot, and very humid (with daily downpours of rain, and thunderstorms too!). Couple that with a lot of walking, excitable children (or adults! ), crowds, waiting in line… it can all add up to tempers fraying between family members, and burning out. Plan rest days into your vacation, as well as taking time out during the day. This could mean retreating into a restaurant for lunch, finding a shady spot (not many, it has to be said) to sit down in for a while or going into the shops to feel the cold welcome of air-conditioning. It could also mean spending half a day at a theme park, going back to your accommodation to chill out for a few hours and going back out for the evening. What kind of break you take (short or long, staying within the park, or leaving and coming back) will depend on you and your family – just don’t let it get to the point of no return as I’ve seen several families lose it when they’ve just tried to power through – us included! We have only ever visited Walt Disney World in August, and it has always been busy – but no where near as busy as we thought it was going to be. Or maybe it was busy, but because we visited with the expectation of crowds and long lines, we were not shocked. We just plan accordingly and know that we can’t do it all! You can use information from crowd calendars (we have used the ones at Touring Plans) which will give you some indication of the level of crowds you can expect. If you have school aged children (or work within a school) the 2018-2019 School Year Disney World Crowd Calendar from our friends at Disney By Age will be super helpful! There are pros and cons to taking a bag into the theme parks. The biggest con, I guess, is the fact that you have to go through the security bag check, but when we’ve been in August, it hasn’t taken too long. And of course, that you have to carry it around with you. But, there are things you need during a day – like suncream (so important in that sunshine), water (we freeze bottles which melt through the day; plus there are water fountains to refill at), as well as other bits and bobs, like our autograph book and ponchos (for those tropical downpours!) 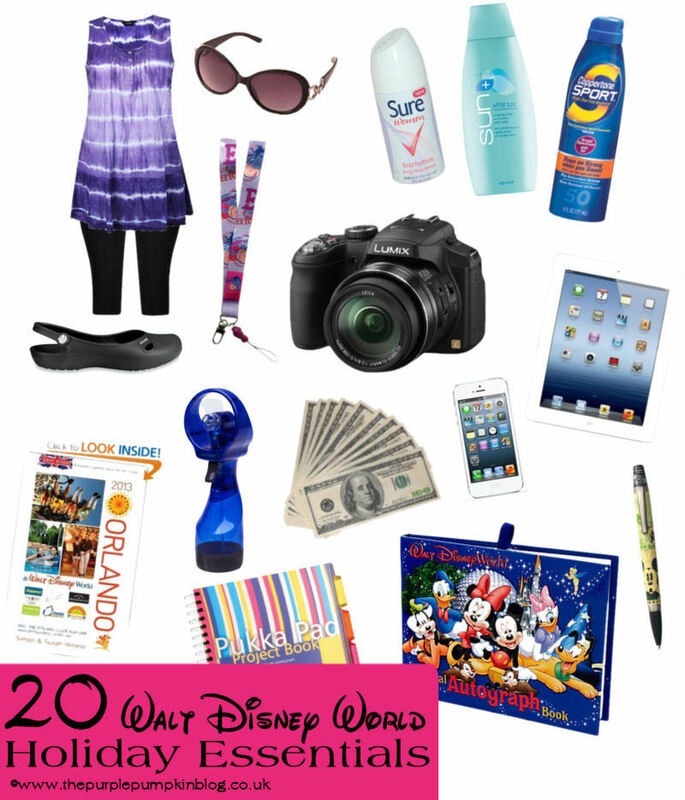 I wrote a post a couple of years ago about my 20 Walt Disney World Essentials which you might like to take a look at. It does need a little bit of an update, but most of it still stands. You may find after taking it one day, that there things that you don’t need to take – so adjust accordingly. Everybody’s park bag will be different. You can find my free printable day pack list here. 10. Stop and smell the Magic! By this I mean, the little things – there is so much detail and themeing that goes into a Disney theme park, and the Imagineers that create these wonderful places for our enjoyment are amazing at what they do. You’ll spend so much time just feeling like you need to rush around, fight through a crowd, or wait in line, that it is vital to take a moment, stop and take it all in. From the flora and fauna, to the Hidden Mickeys, to the little details (like the glowing pathways at Epcot, which we only discovered last year!) to the changes in costume for the Cast Members in different areas of the park. Everything at Walt Disney World is a show, so enjoy every moment of the performance! 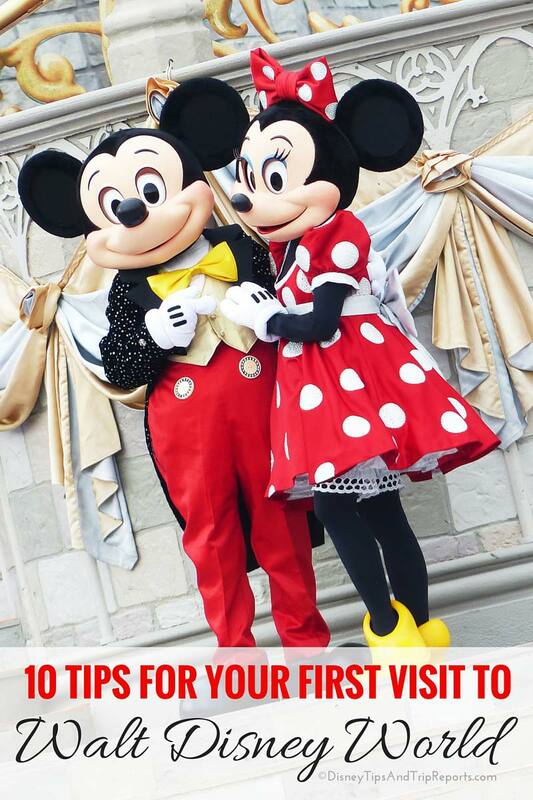 Are you planning your first vacation to Walt Disney World? I hope you find my tips useful! 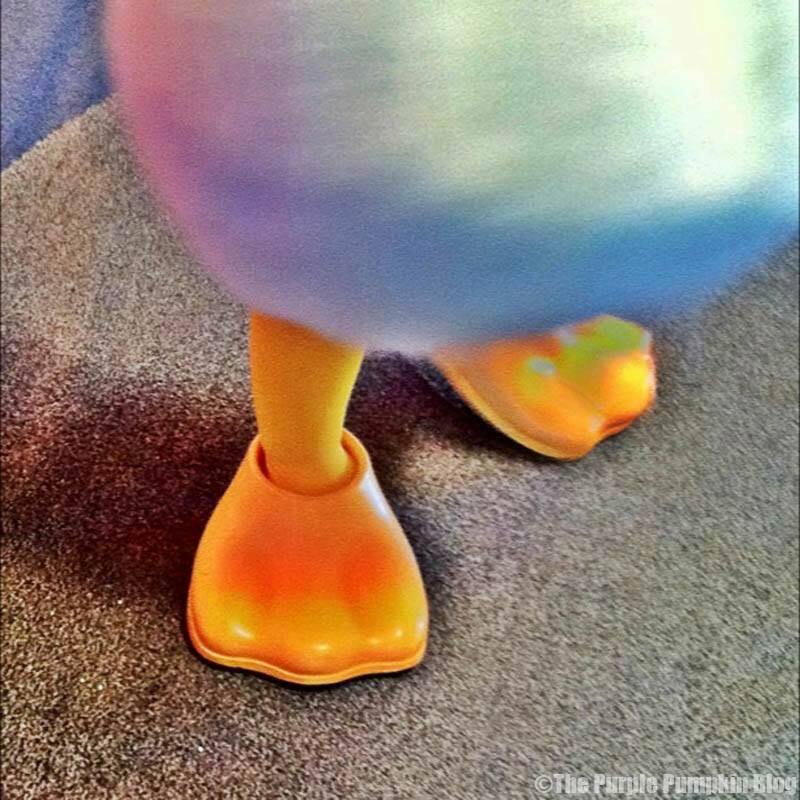 You might also want to check out my tips for visiting Walt Disney World with kids here! Have a question? Ask me in the comments section below, send me an email, or post on my Facebook page. I love helping other’s plan their trip to the Magic!